Enter case details below and connect to a lawyer fast! Summary: A Third Party Hurts You While You Are at Work - Is That a Case for Workers' Compensation? If you are an employee working in the state of Missouri and you are injured in the scope of your employment, you are generally covered by workers’ compensation insurance. Injured workers are protected by an insurance policy specifically mandated by the state for any employer to carry. Workers’ compensation is a policy that is supposed to ensure that if a worker is hurt while performing under the scope of their work requirements, the company has the means to cover the cost of injury and any lost wages from being out of work. That can include both temporary and permanent disability if necessary. What Is Required to Collect Workers' Compensation? Although workers’ compensation is not guided by the theory of negligence - which means that you don’t have to prove that someone else was negligent and that their negligence led to your accident - it does have other requirements for eligibility. Chief among those things necessary is that you have to prove that you were injured while engaged in the types of activities that are required under the scope of your employment. You can be solely responsible for the injury happening, but it does have to be while you were doing something that you are supposed to as guided by your position within the workplace. If you are injured by a third party while at work, then that might not be a case for worker’s compensation. If you are injured by someone else while you were engaged in work-related activities, then you would probably be eligible to collect workers’ compensation. For instance, if you and a co-worker were in charge of moving a piano and your co-worker dropped the piano on your foot, then that would be grounds for a workers’ compensation claim. However, if you are intentionally injured by a co-worker, or even by someone who doesn’t work for the company - like a customer - then that would likely not be a matter of workers’ compensation. So What Recourse Do You Have? If you are injured by a third party at work, you are entitled to sue them in a court of law. If someone intentionally injures you, then you can sue them for personal injury to recoup both your economic and non economic damages. 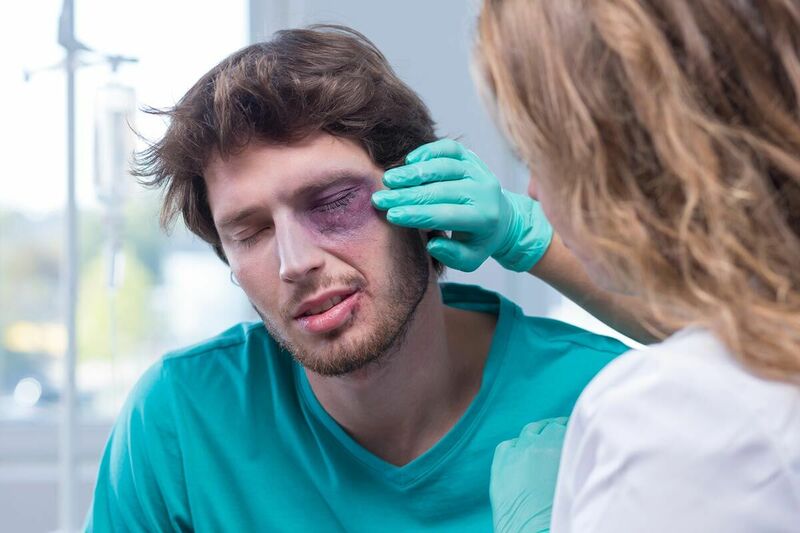 So for example, if a co-worker assaults you and you are hurt, although you are not eligible for workers’ compensation, you are able to sue the person who hurt you in court for your injuries. If you are injured in the workplace in Missouri, there are times when it is a matter of workers’ compensation and others times when it is not. To know for sure how to get your injuries compensated, it is best to start by consulting with an experienced workers’ compensation attorney to determine what type of case you have and to help you get your medical costs and lost wages covered. They can guide you in the right direction so you can get the compensation you deserve.